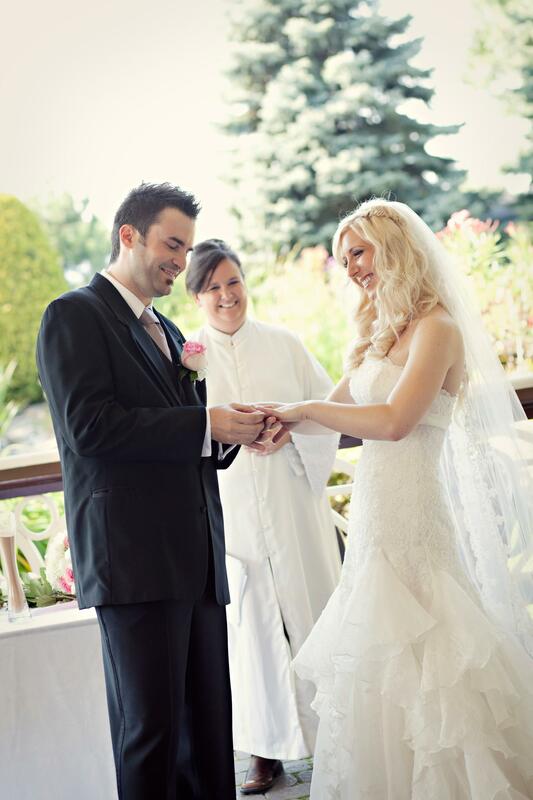 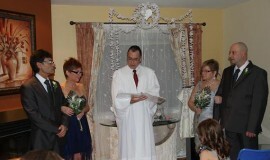 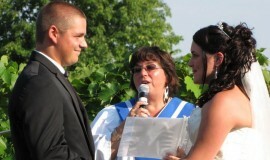 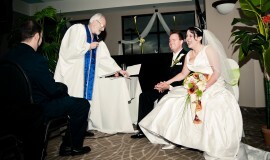 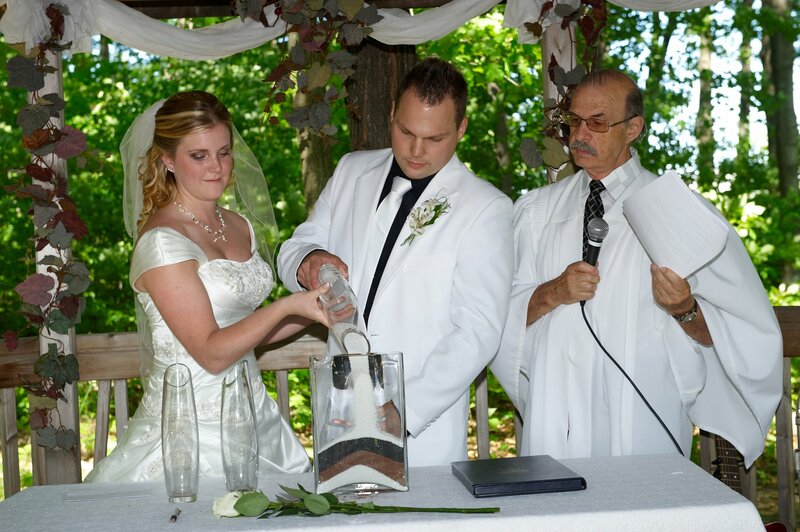 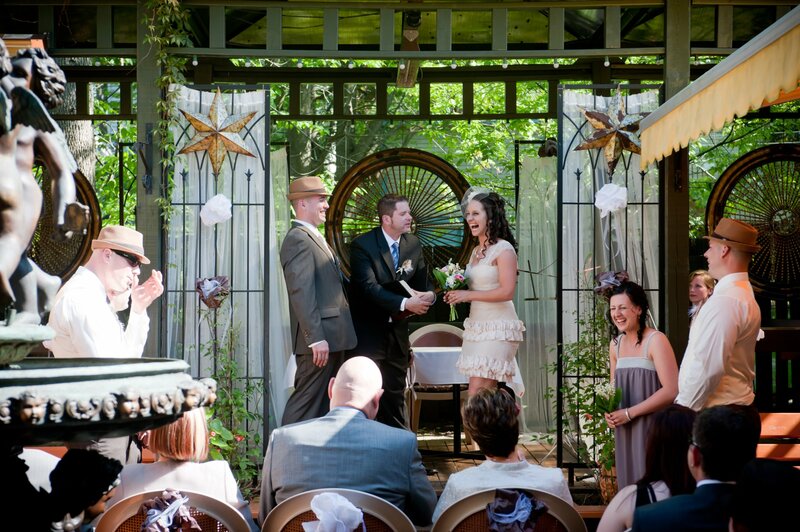 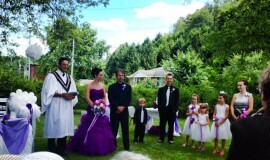 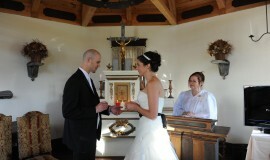 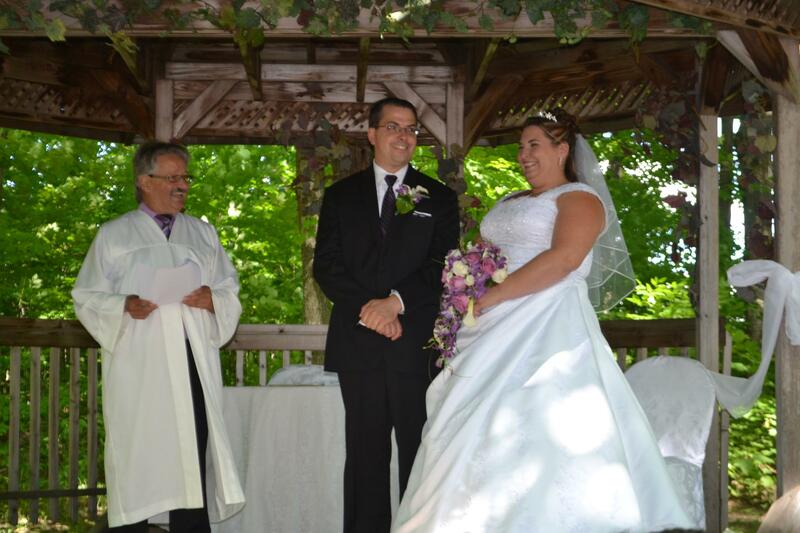 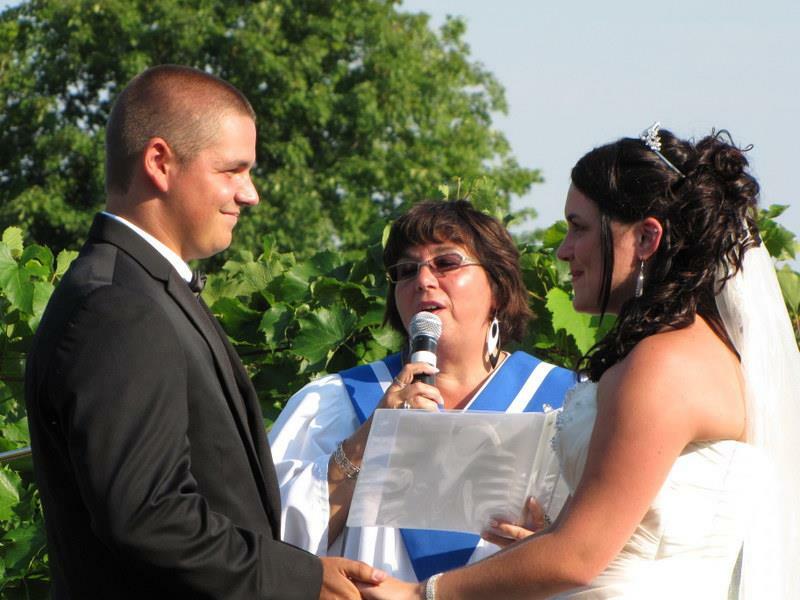 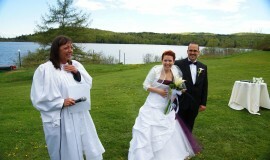 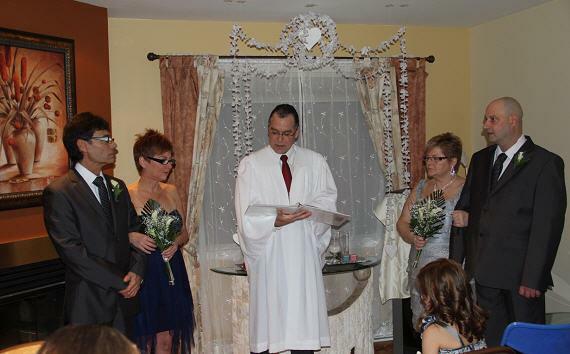 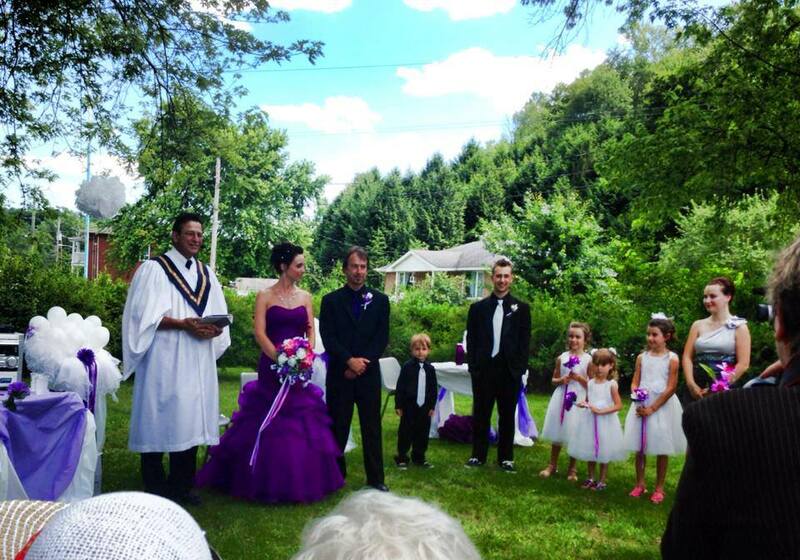 Montreal Weddings is proud to present FSEV , ceremony officiants. 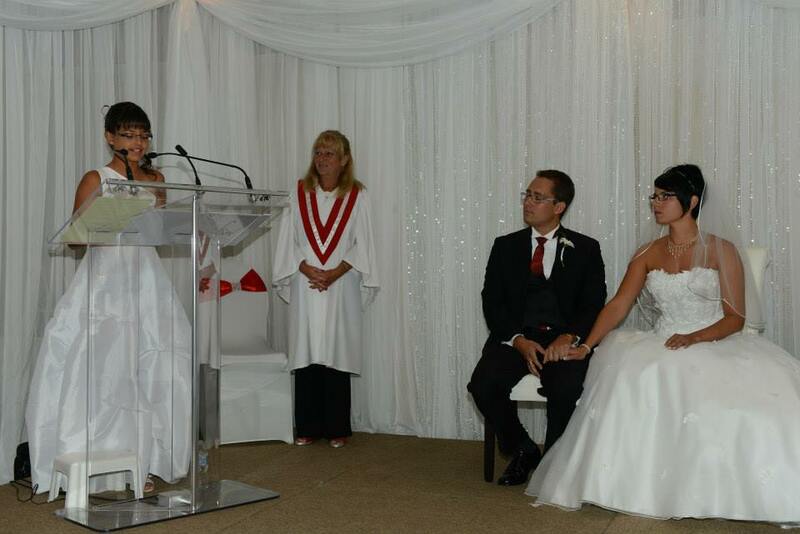 FSEV has been established for more than 25 years and officially recognized by the Director of Civil Status of Quebec. 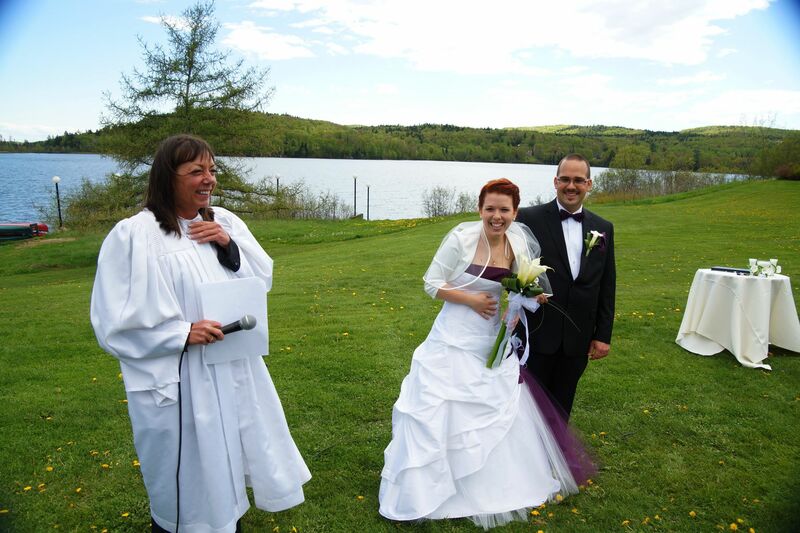 Our 65 wedding officiants are accredited to legalize marriages across the province of Québec. 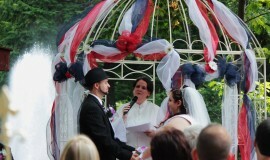 FSEV earned his reputation by true personalization of its celebrations; "A love story at a time, showing respect, love and humor, always with the aim to make it an unforgettable event." 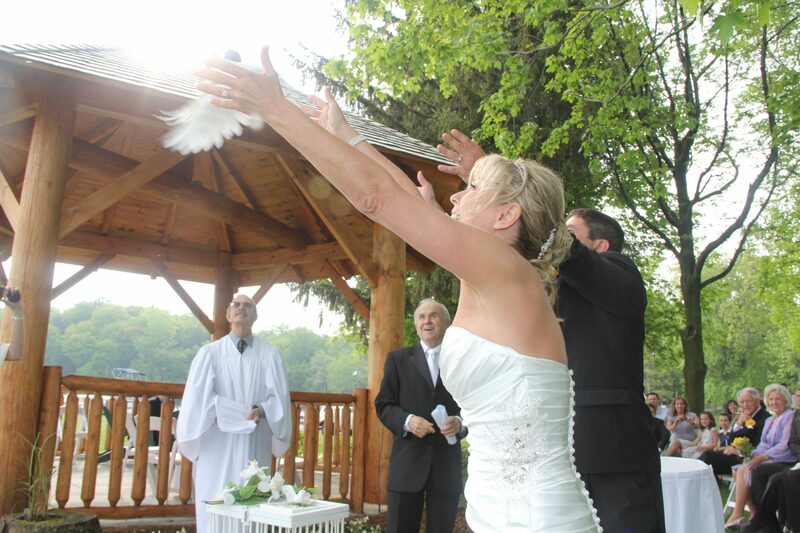 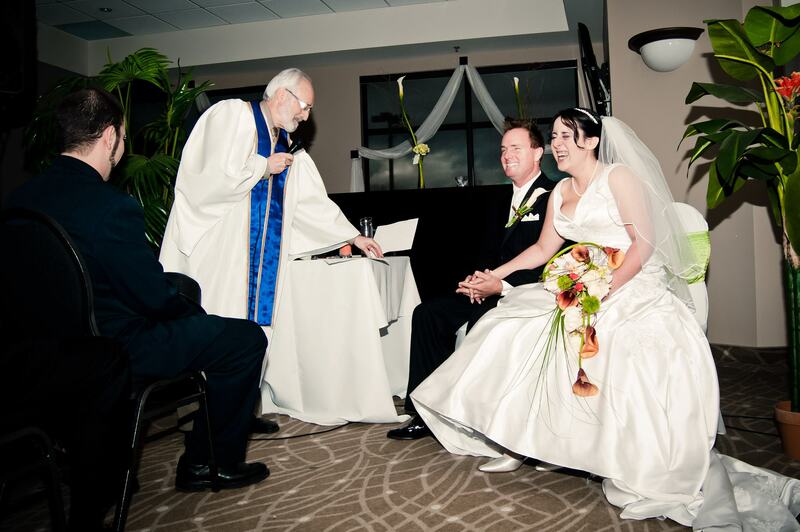 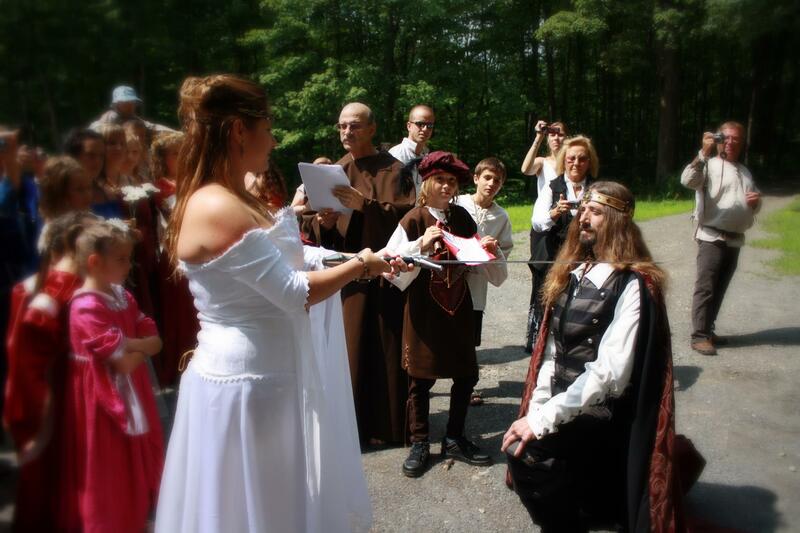 We offer spiritual ceremonies, humanist, contemporary or with a thematic. 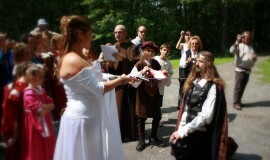 The ceremony varied in length depending on the choice of the couple. 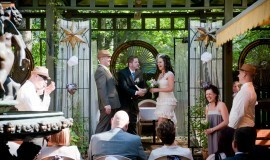 No matter the day, time or place, we will be there. 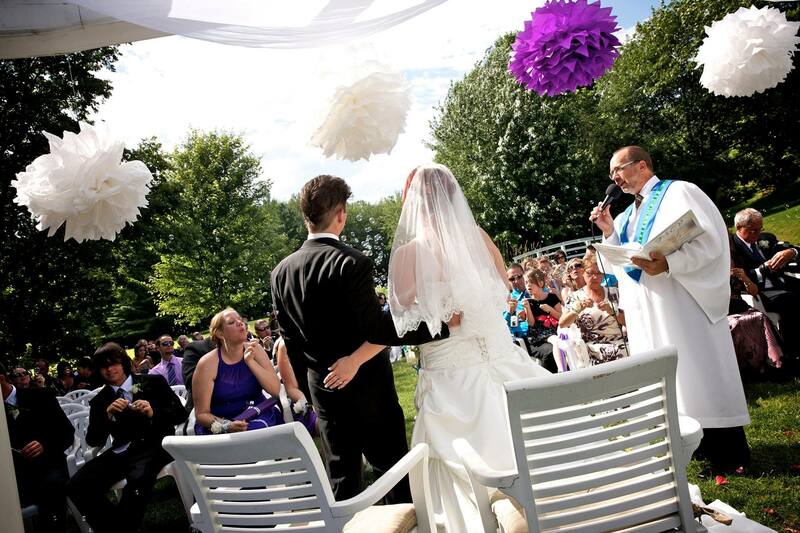 Our excellent reputation allows us to formalize 1,500 weddings annually in multiple languages. 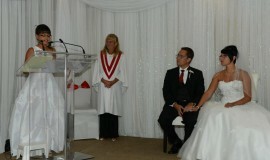 We invite you to visit our website at www.fsev.ca and our Facebook page to read testimonials and reviews of satisfaction of couples we united. 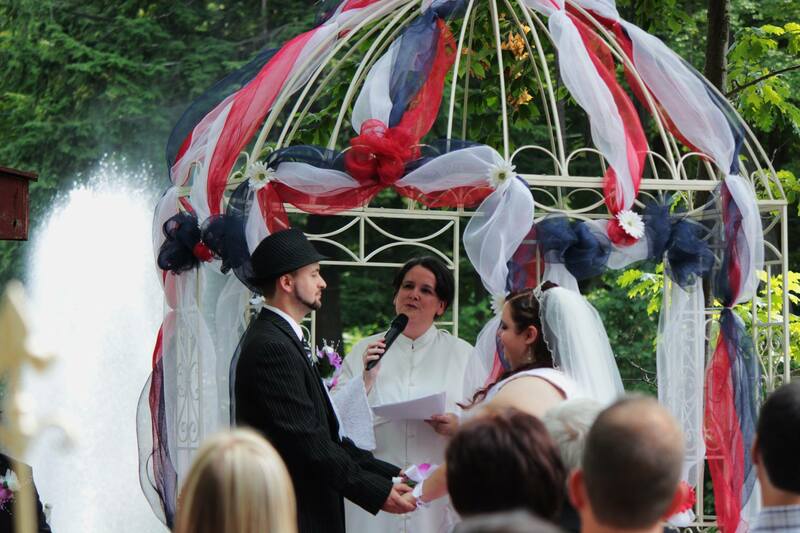 Do not hesitate to contact us for more information.